It’s hard to use the words Los Angeles and backroads in the same sentence, but there’s no better combination than Vista del Valle. 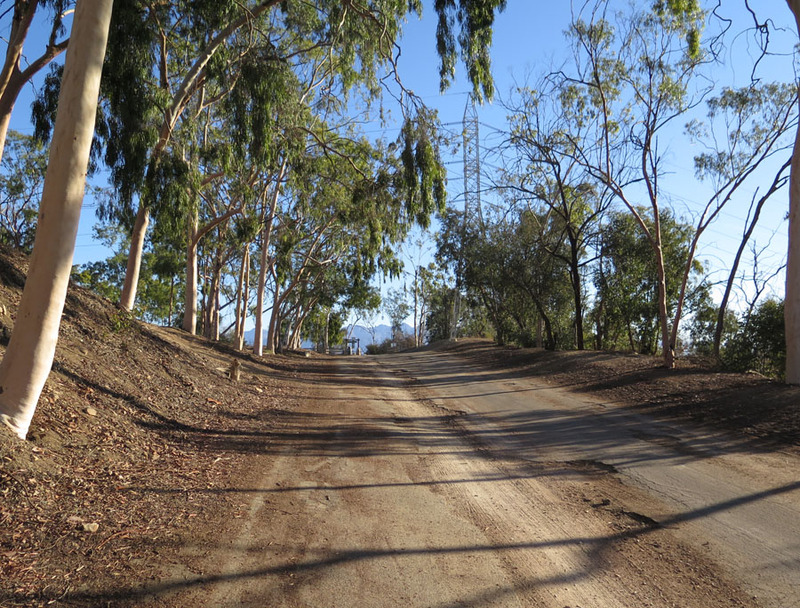 We’re lucky enough to have a closed off road like Mount Hollywood Drive in the heart of the city, but having VDV connected to it is icing on the cake. 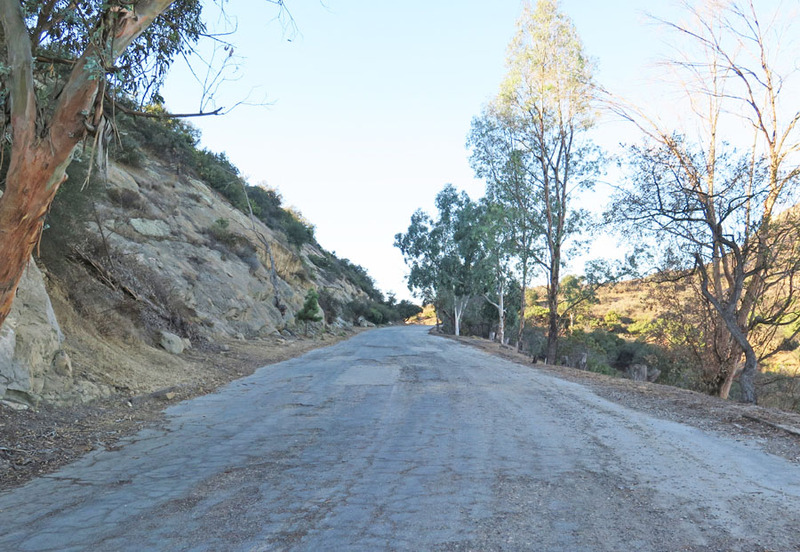 This 3.5 mile stretch of road may be in far worse shape than the already dirty, granular Mount Hollywood Drive, but if you embrace it, then there’s plenty of fun to be had. You’ll encounter some pretty good sized sections of sand deposits that will slow you down no matter what size tire you’re riding on, so I always choose to ride with wider tires when I’m making plans. The road is still passable on a roadbike, but you just have to be careful in certain areas. 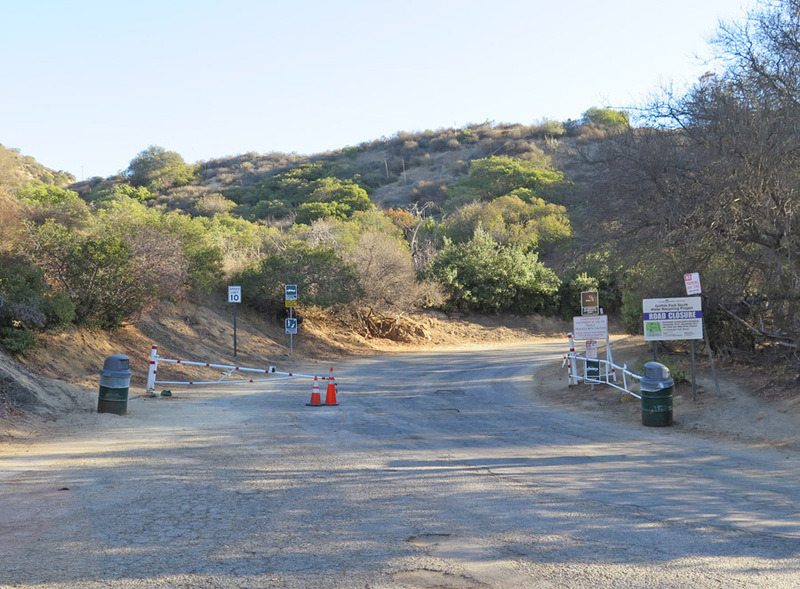 If you’re accessing it from the Los Feliz side, you’ll enter off of Commonwealth right behind Roosevelt Golf Course around a gate that is frequently open due to filming. You’ll find the gate often open from the Commonwealth entrance. The first half mile is a reasonable 4% grade which meters your speed enough that you can avoid potholes. Making the first big left hand turn back, the pitch more than doubles as you’ll be checking in with your lowest of gears for almost the next half mile. 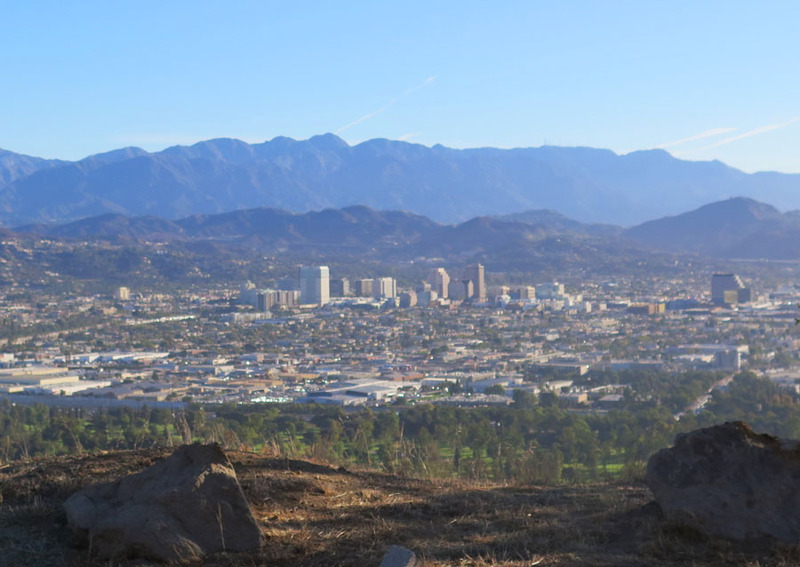 Along the way, you start to notice the closeness to Glendale and the San Gabriel Mountains framing the view on your right. Nearing the end of the first significant climb along Vista del Valle. As things flatten out at the top, you hit a u-turn which you’ll notice a carved out shortcut that will probably save you only fifteen seconds, but I prefer more riding. As you veer back to Hollywood, you approach probably the most photographed cycling spot in the city. The Helipad might be the most photographed cycling spot in LA, like for these LACBC Kits. The Helipad frames your view like a concrete ocean as you hover above many of the city’s landmarks. It’s a great spot to picnic and while Griffith J. Griffith might not have been a great human being, you can thank him for the view. 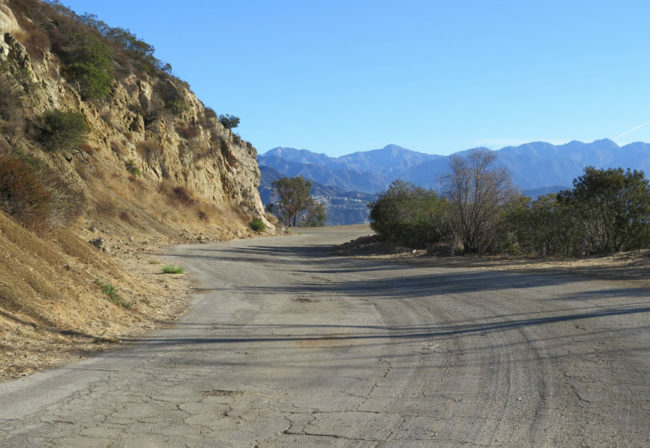 As you continue west, your view opens north again to the Verdugo and San Gabriel Mountains on a fun 1.6 mile portion that gains and drops only slightly along the way. Pretty simple to take in this view. I’m always impressed how one moment your view is of solitude while the next you focus on freeway traffic as VDV winds along the hillside. Even if I’m driving on the freeway, it’s really hard to even notice the road up there. 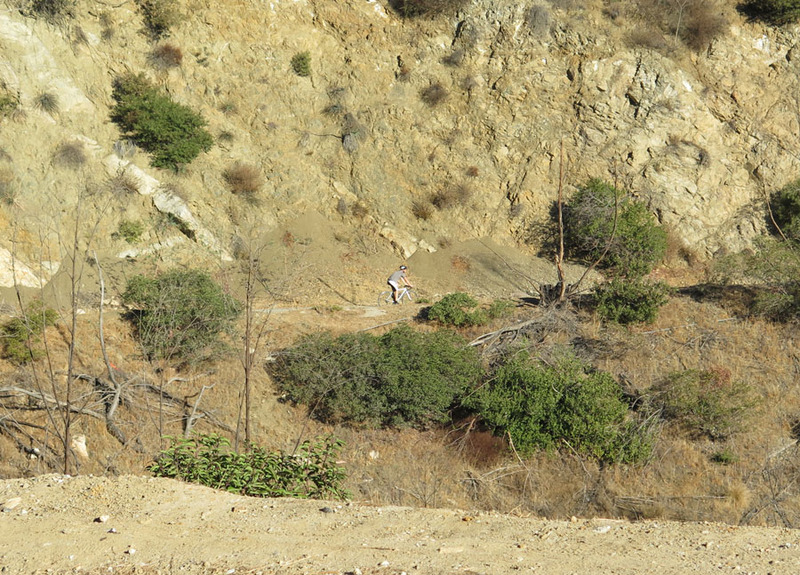 Can you find the cyclist? You can avoid most of the patches of dirt along the way, but there’s a couple that cover the road entirely. The other thing to be aware of is riding after a rain because there are some puddles that take a few days to drain. To knock you out of your bliss, the last 3/4 mile is going to make you work. It averages 7%, but the front part is definitely the steeper portion. Your tires will definitely touch dirt. Sometimes, I find on climbs that the worst part is not knowing how close you are to the end. No matter how many times I’ve gone up, I always guess wrong a turn or two early which is the last one. The good news is it’s instantly obvious when you’ve hit the last stretch as it is the straightest portion of VDV. You’re also rewarded as the slope is thankfully deceptive in the right direction. 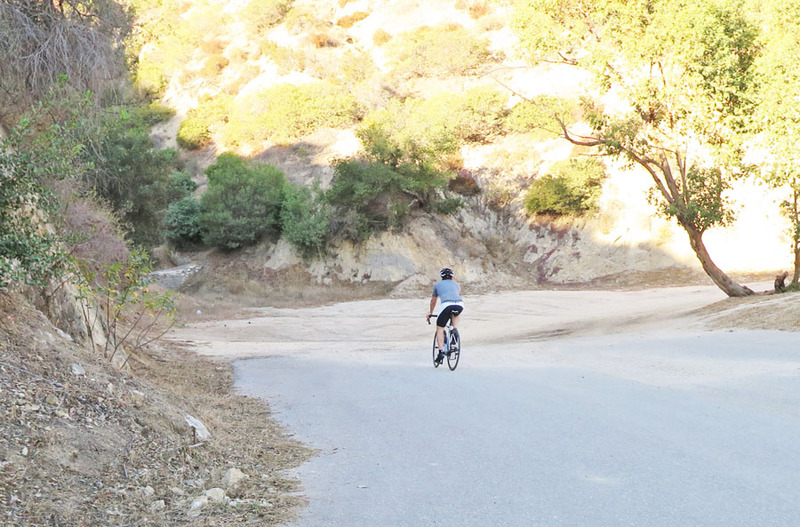 As you reach the top, you hit a “T” intersecting with Mount Hollywood Drive leaving you the choice to head to the Observatory or back to the valley. Of course, you also have the option to head back which is a lot of fun on wide tires. It’s hard to imagine that Vista del Valle must have been in pristine condition at some point, but even in its rugged state, I wouldn’t have it any other way.